Our mortgage specialists update their knowledge of the current market trends, rates, and regulations regularly, allowing them to provide you with sound guidance. Your time is a precious commodity, and we’re experts in taking care of the financing details on your behalf – with your best interest in mind. We shop your mortgage options to a number of leading Canadian financial institutions, many of which Canadians have trusted for generations, and find the mortgage that’s best for you. 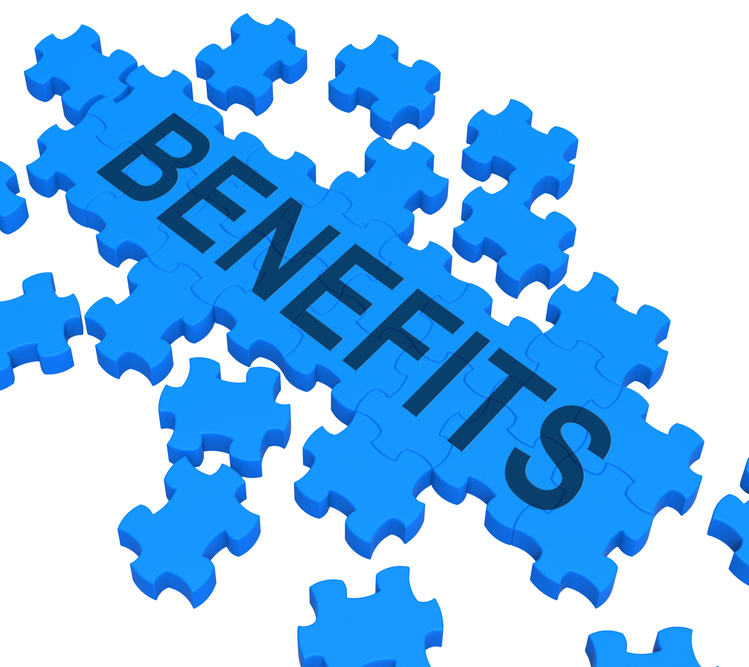 Plus, we have access to broker-only mortgage lenders, which could offer mortgage rates and features that you may not otherwise have access to. What’s more, we’ll take your needs and goals into consideration when shopping for your mortgage. We understand that mortgages aren’t a one size fits all proposition. Using our exclusive Mortgage Market technology, we’re able to factor in a number of lifestyle and financial variables to search for the mortgage that’s exactly right for you. How we help you get a better deal. 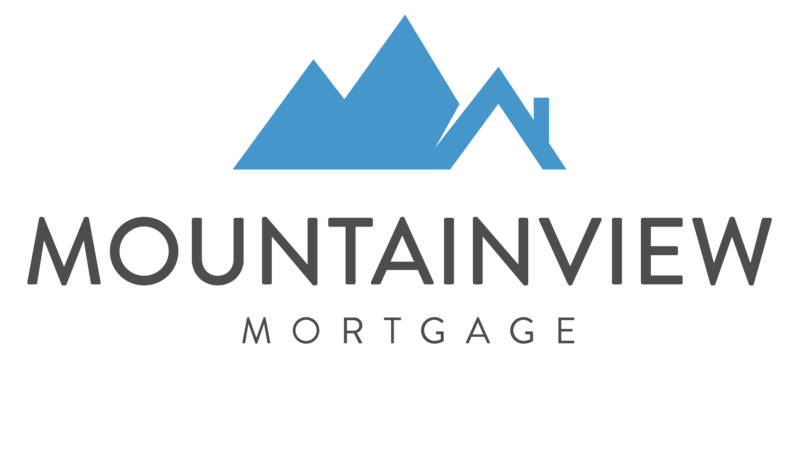 One of the main benefits of using a MountainView Mortgage professional is that we have access to, and knowledge of, the entire mortgage market-not just the banks. Because we take your current lifestyle and budget factors into account, we’re able to provide you not only with the best available rate, but features that help you meet your exact needs now and in the future. We’re working on your side to shop the mortgage market for you, saving you time now, and possibly a considerable amount of money over the term of your mortgage. A MountainView Mortgage professional will assist you from start to finish; in the application process, from pre-approval to home appraisal. Start the process today. In spite of what other web sites may say, the only way to quote you the best-available rate that’s accurate for your situation is to let us do a free analysis, then shop the market for you.